A QUICK NOTE FOR OUR CUSTOMERS! 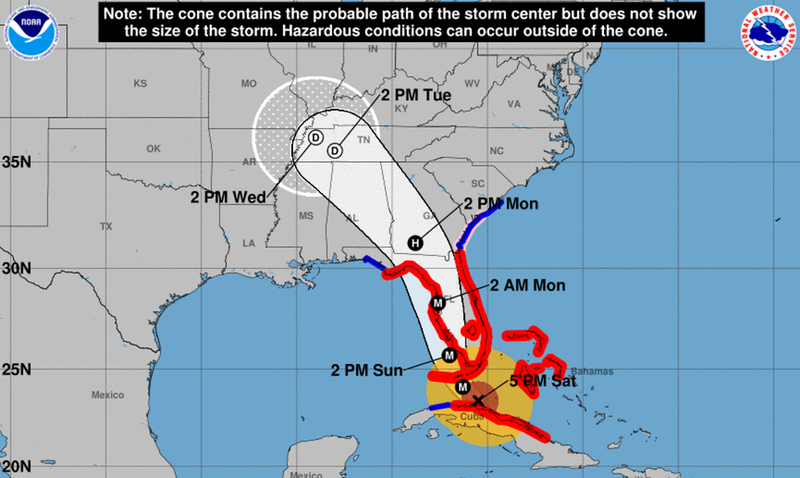 We’re based in Central Florida, and expect to be impacted to some extent by Hurricane Irma. We’re not in the direct expected path of the storm, but may still lose power and/or need time to clean up after the hurricane.